A silver personalised necklace represents both beauty and function. This piece of jewellery is ideally suited for nearly any occasion imaginable and the use of pure sterling silver enables these necklaces to represent the pinnacle of modern design. Another great aspect of personalised silver necklaces is that they can perfectly blend with any wardrobe imaginable. While this quality cannot be denied, we should also remember that silver personalised necklaces are much cheaper than gold personalised necklaces. If you are on a limited budget, silver is a great alternative that still exhibits class, style and flair. At Names4Ever, we have taken every step to make absolutely certain that all of our customers receive only the highest quality silver personalised necklaces on the market. Choosing yours could not be easier! Many of us will associate gifts of jewellery with romance. Of course, this can certainly be the case. 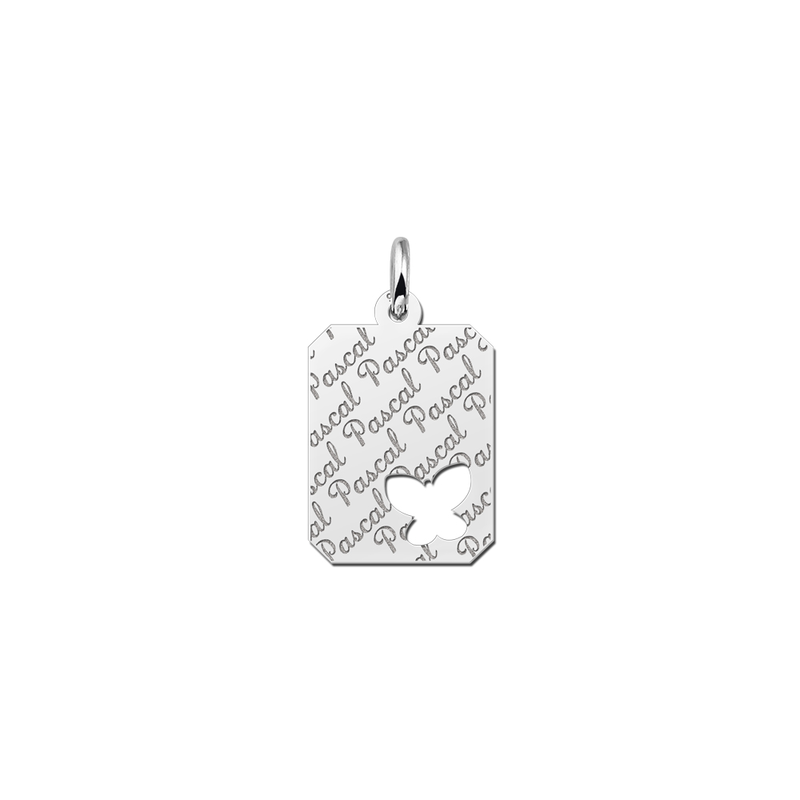 We should also remember that silver personalised necklaces are just as popular as a form of friendship gift. For example, you may wish to surprise a lifelong friend on her upcoming birthday with a personalised silver necklace. Or, your daughter may have just graduated from university and such a necklace appears to be the perfect choice. In reality, the allure of a silver personalised necklace is perhaps only surpassed by the universal nature in which it can be worn. 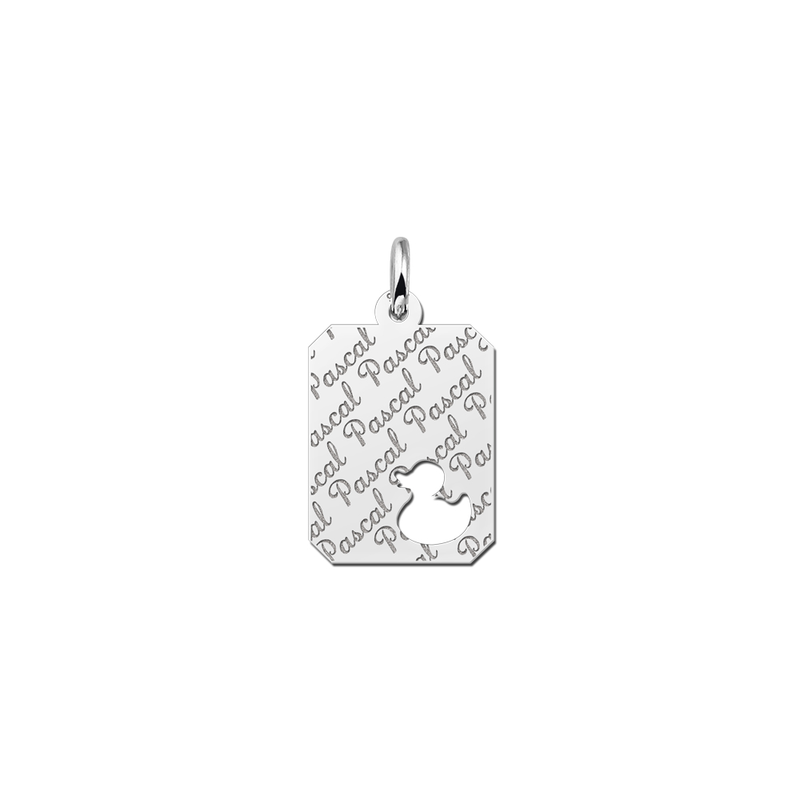 When referring to the undying commitment of friendship, a silver personalised name tag is an original and stunning selection. Thankfully, Names4Ever offers you numerous styles to choose from. Do you wish a silver personalised necklace to be simple in design? If so, the addition of an etched name alone within the name tag is the best option. However, you can also adorn this necklace with cutouts of animals and you can even choose to have a name emblazoned across the entire surface. The point is that you have countless options to choose from; hence the label "personalised silver necklace". There is truly no such idea as "one size fits all" when referring to love, friendship and commitment. Just as no two relationships are alike, we believe that you should be able to select the styles and designs which best suit your tastes. Additionally, this will allow your gift to be truly unique and original; a sentiment that will certainly be appreciated by the recipient of your heartfelt present. One of the outstanding aspects of our silver personalised necklaces is that this metal is ideally suited for any wardrobe. It will never appear too overstated or detract from other jewellery items that you may be wearing. Although a silver personalised necklace is truly attractive, a rather understated appeal will further its usefulness. So, you can proudly display your silver personalised necklace while at a five-star restaurant just as easily as you can during an average workday or a weekend at home. This flexibility is sometimes difficult to encounter in other pieces of jewellery that need to be specifically coordinated with what you are wearing. Silver is perfect for any occasion. In the past, finding the perfect silver personalised necklace in the UK markets could have been difficult. You may have needed to visit numerous retail outlets and this would result in a great deal of time being lost. Through our webshop at Names4Ever, choosing the silver personalised necklace that you have always dreamed of could not be easier. You can scroll through numerous design choices and select the one that is most appropriate. We also offer free shipping and speedy delivery to countless locations throughout the country. So, such a perfect gift idea is very literally at your fingertips. 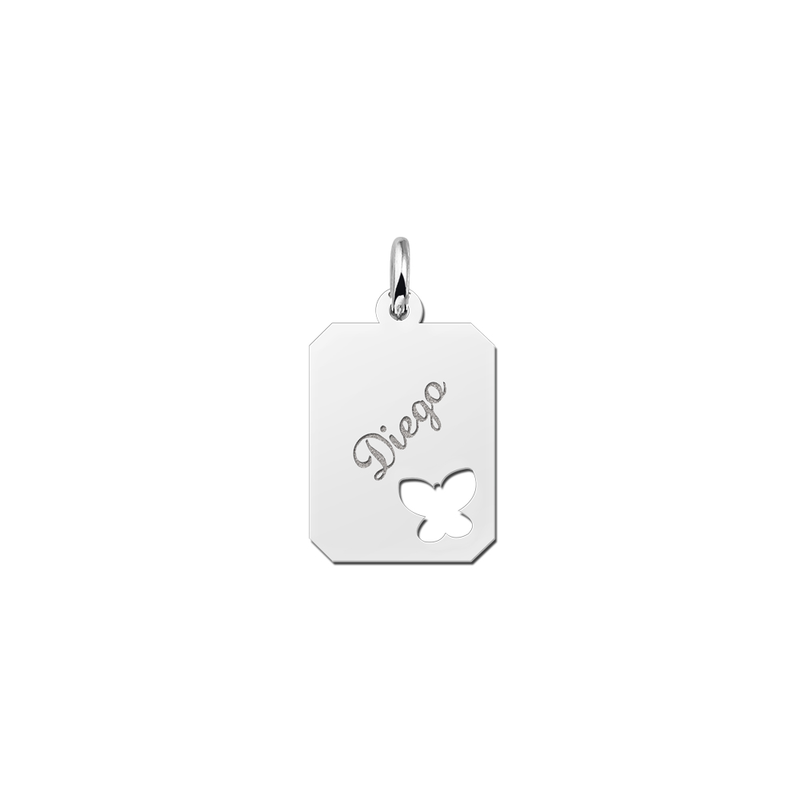 If you are seeking nothing but the highest quality personalised silver necklaces, you have come to the right place!